For something a little different, why not have breakfast with koalas, what a great way to start your day. 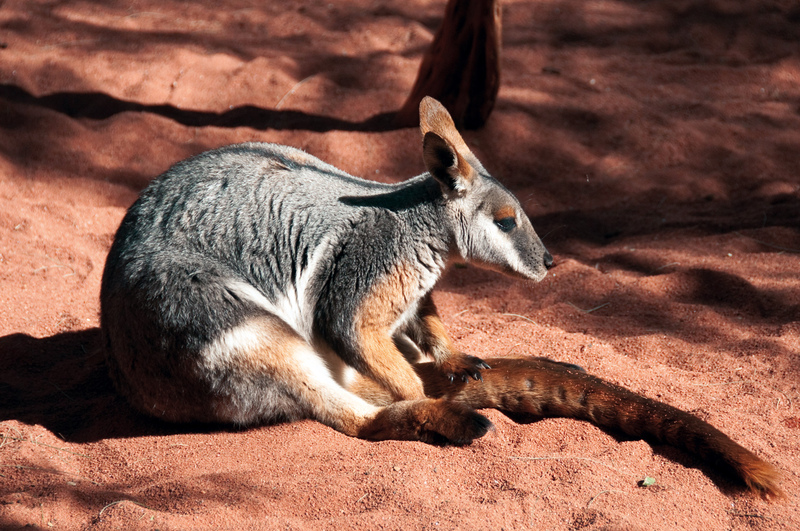 Hop On In - Kangaroo Walk-About showcases western grey kangaroos, a quokka, agile wallabies, echidnas and princess parrots, as well as being the stage for our interactive 'Aussie Animal Encounters' show. 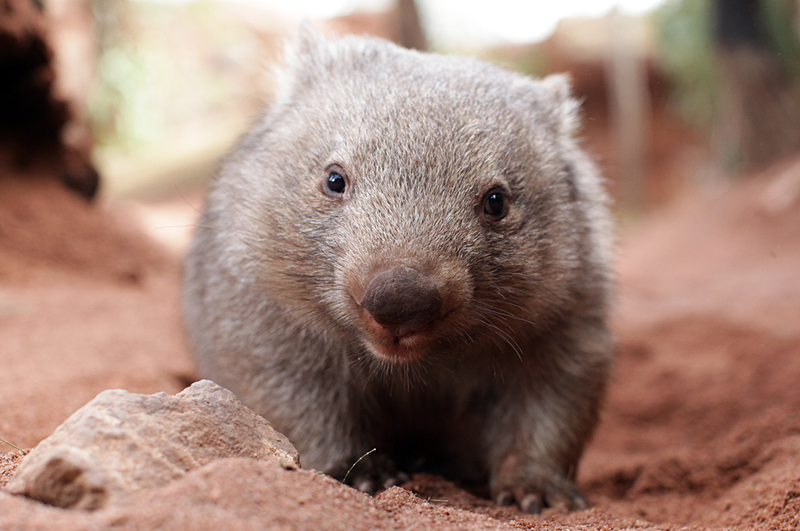 Find out more about our famous Kangaroo Island kangaroo Dot, and our cheeky Quokka, Davey. Butterfly Tropics - Be amazed at the diverse range of animals living in our carefully-created tropical habitat, butterflies flitting through lush ferns and palms to vividly coloured pythons sunning themselves among the vines and slithering through the thick undergrowth. And it wouldn't be the Top End without our fresh water crocodile lazing about by the pool! Devil's Den - Devil's Den is home to Topsy and Bub the Tasmanian Devils. Topsy and Bub serve as ambassadors to their species that are critically endangered. 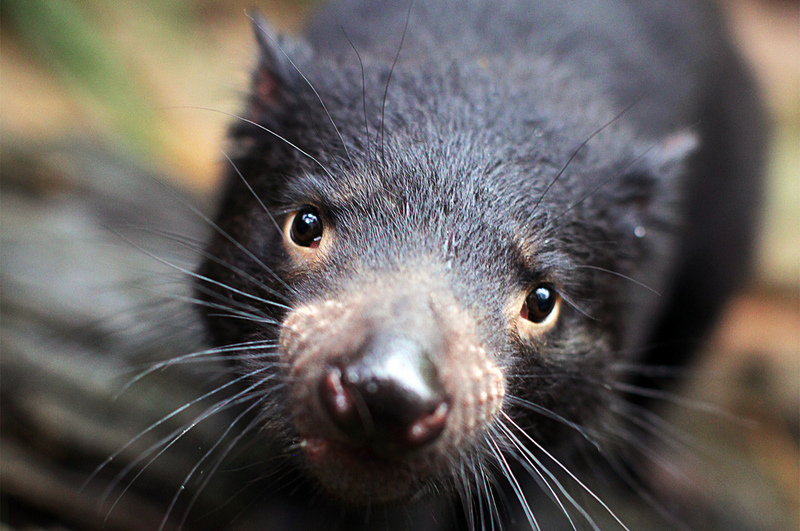 Make sure you check out the Tasmanian Devil Keeper Talk to learn more about our devils – you may even get to see them have lunch! Some of the animals you'll see here. Gumtree Valley - Nothing says 'Australia' like the distinctive eucalyptus smell of gum trees. You can find these amazing trees all along Australia's East Coast, and especially here in New South Wales. You can also see them here at our Gumtree Valley where our famous koala's can be seen lazing about and munching away on Eucalyptus leaves. Wallaby Cliffs - Home to some of the toughest Australian animals, Wallaby Cliffs main residents include yellow footed rock wallabies like Myrtle, a bare nosed wombat named Ringo, blue tongue lizards and kookaburras. Daintree Rainforest - If you really want to get close to Australia's animals, lose yourself in WILD LIFE Sydney Zoo's replication of Queensland's beautiful Daintree Rainforest. This habitat is home to Princess the cassowary, our family of pademelons, Boyd's forest dragon, carpet python, broad-shelled river turtle and many more! Kakadu Gorge - Enter the daring world of Kakadu Gorge and come face to face with a huge saltwater crocodile. 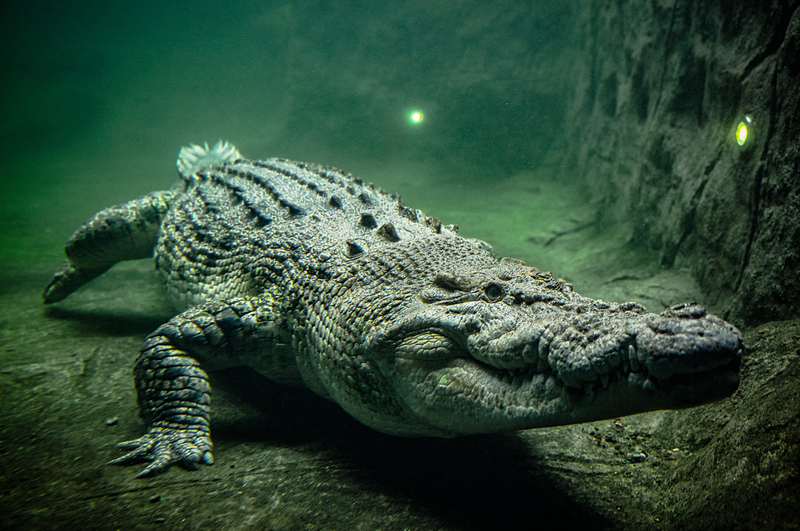 Through on-site fast facts and conservation messaging displayed around the crocodile's new display, you can learn about the conservation issues facing crocodiles in the wild as you go on your amazing journey of discovery to Australia's Kakadu Gorge. Nightfall - Discover the weird and wonderful creatures that venture out after dark at our Nightfall habitat. Some of the nocturnal habitats featured in this zone are the ghost bat and yellow-bellied gliders. This section of the zoo is an immerse experience as the animals can be viewed in their 'day time'! 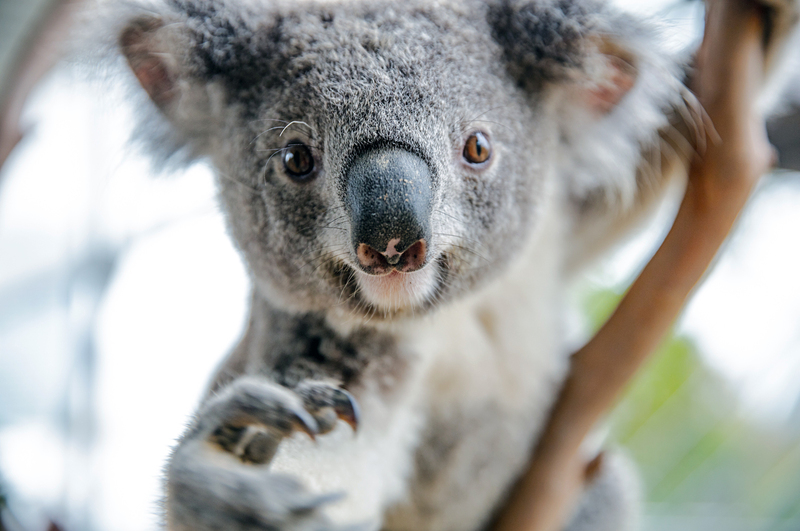 Koala Rooftop - Koala Rooftop is your opportunity to get up close to Australia's favourite animal. You can choose the koala encounter option to go inside our koala enclosure to meet our fluffy girls and have your photo taken with Australia's most iconic animal. You can also experience WILD Flight – a self-propelled ride where visitors will fly through the attraction's aviary! After all that hungry work, make sure you settle in to enjoy a delicious lunch from our Outback Adventurers Café. Platypus Pools - The search is on for our curious and graceful platypus friends at Platypus Pools. 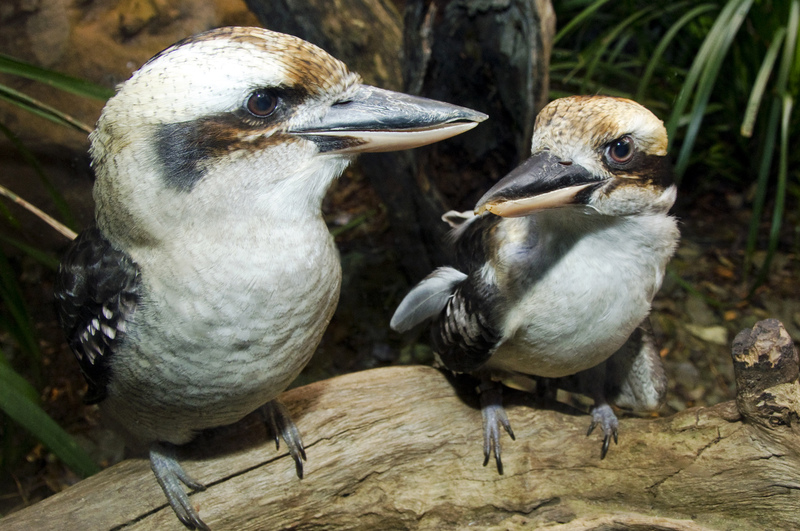 Learn some fascinating facts on how these protected mammals lay eggs, their feeding behaviours and what makes these iconic Australian animals incredibly unique. Having trouble finding our platypus friends? They might be resting amongst the logs and branches in the water. Take a closer look; you might just see that beaver like tail of theirs! You can see the Australian distinctive gum trees here at our Gumtree Valley where our famous koala’s can be seen lazing about and munching away on Eucalyptus leaves.